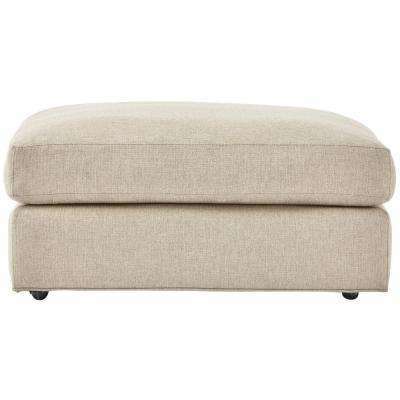 Ottomans with storage are a great way to conceal clutter and add an extra seat to any room. 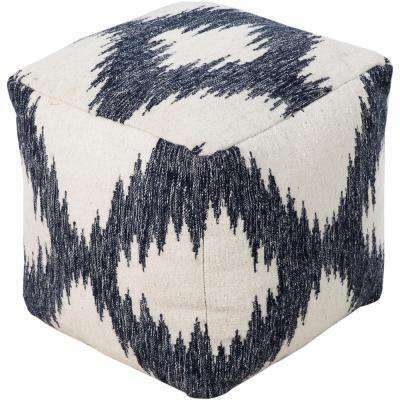 Pair one with a statement chair in the corner of your living room. 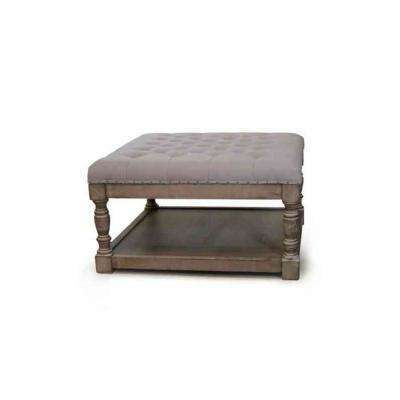 Or swap out a coffee table with a wooden ottoman—just place a tray on top, and you have a practical yet chic surface. 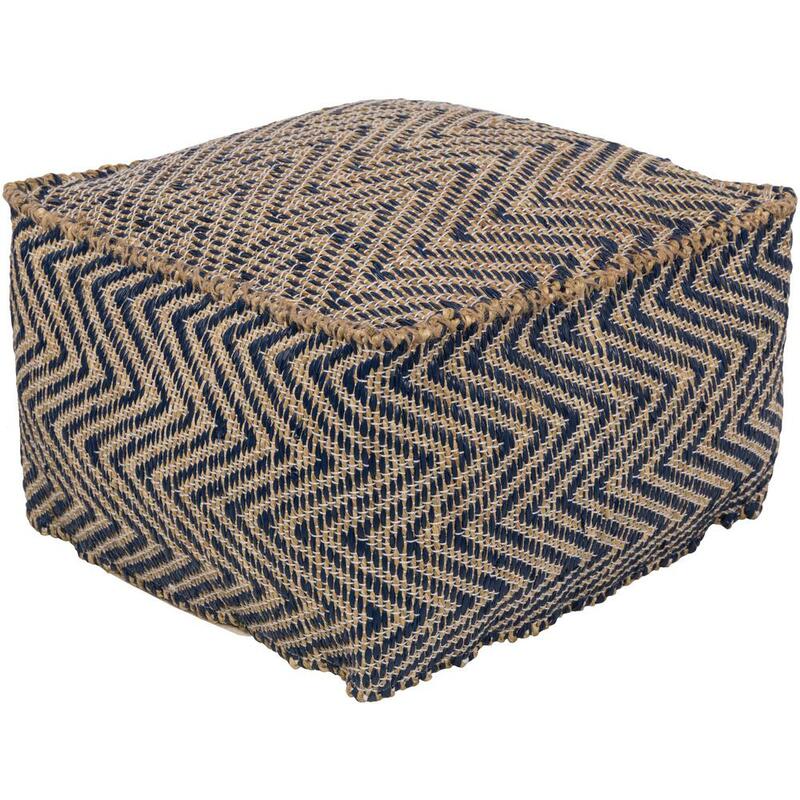 They’re also a great addition to kids’ rooms and bedrooms where stylish storage options are needed. 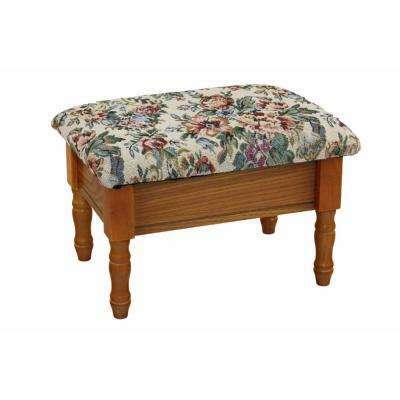 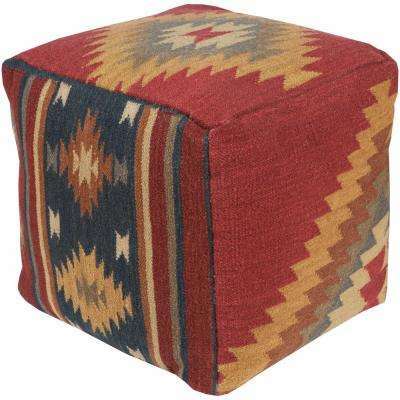 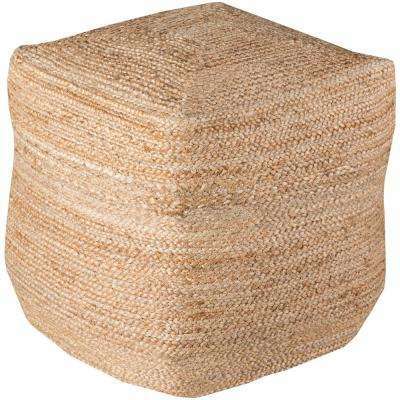 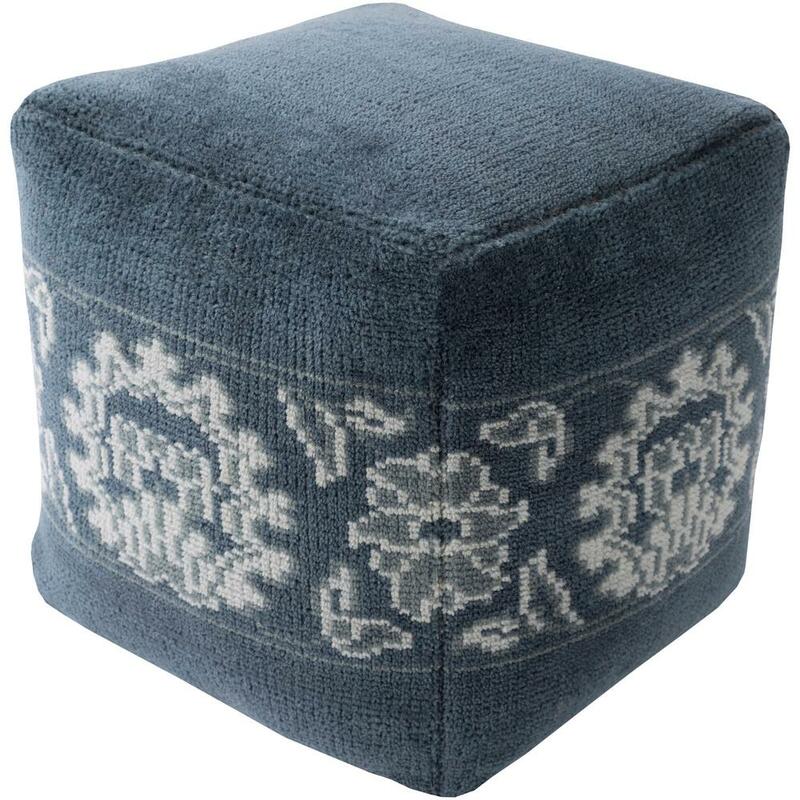 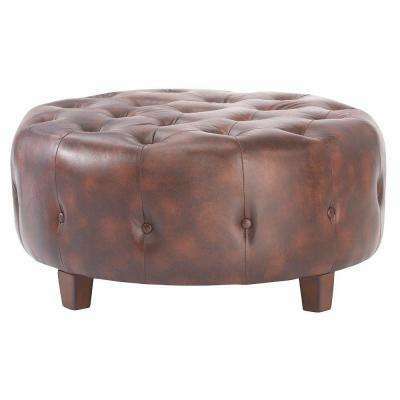 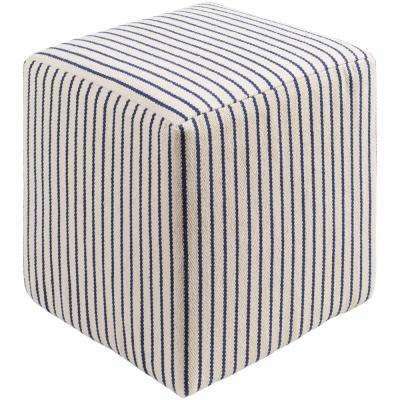 Footstools add a layer of high-fashion style to any room, whether you prefer modern or traditional design. 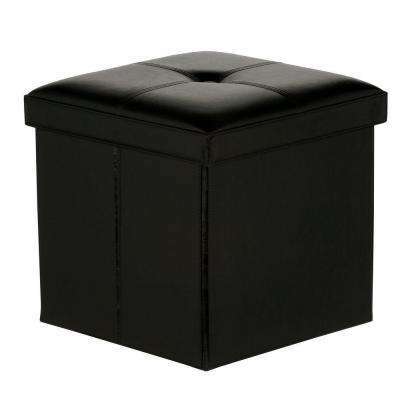 •	Black is in. 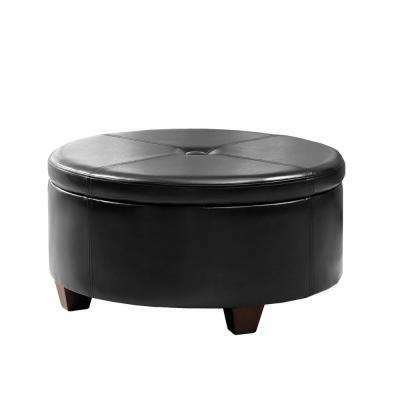 Sleek black ottomans are ideal for posh apartments. 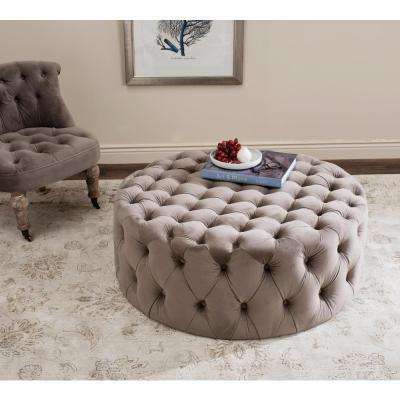 They also work well as living room coffee tables in modern homes. 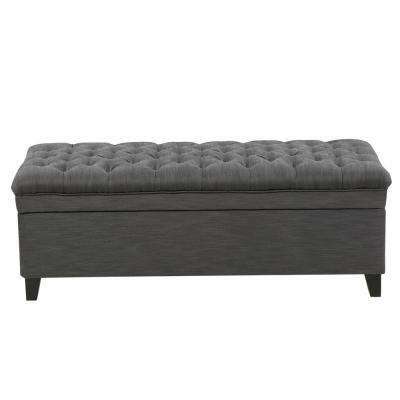 If you want something just as polished, a gray leather ottoman is a great choice. 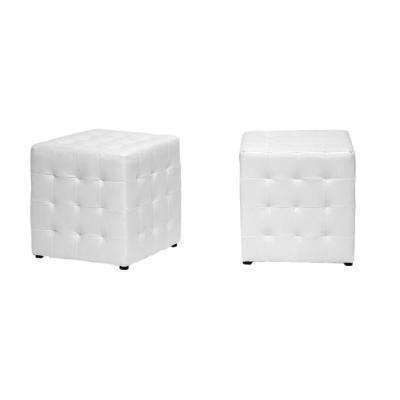 •	White gives a soft touch. 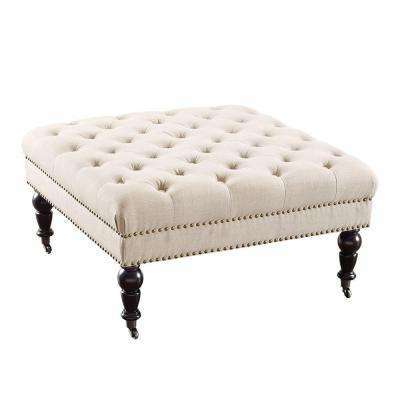 A white tufted stool is a lovely fit for a feminine room or a nursery. 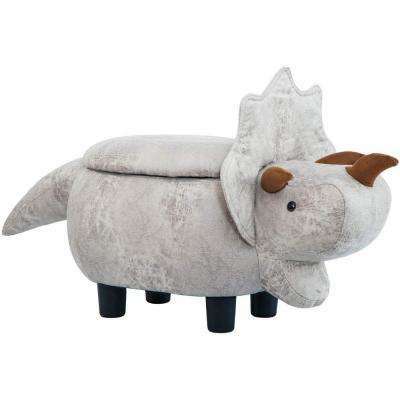 Put your feet up in style as you feed your baby. 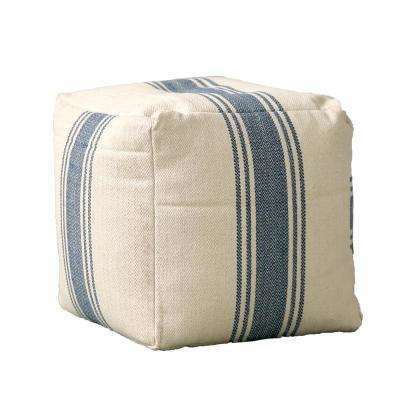 White is also a popular choice for cottages or homes with a beachy vibe. 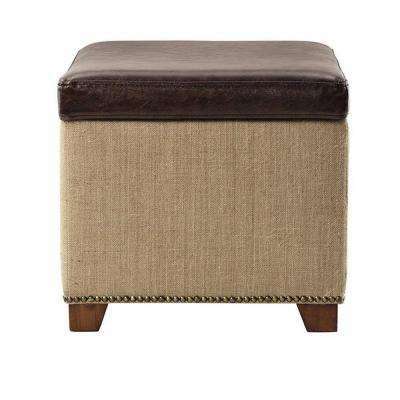 •	Nailhead trim adds glamour. 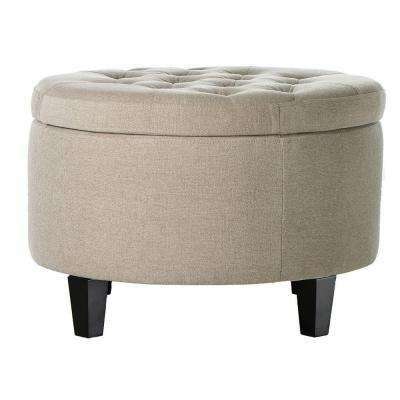 This fun and sophisticated accent is popular right now and works well in formal spaces. 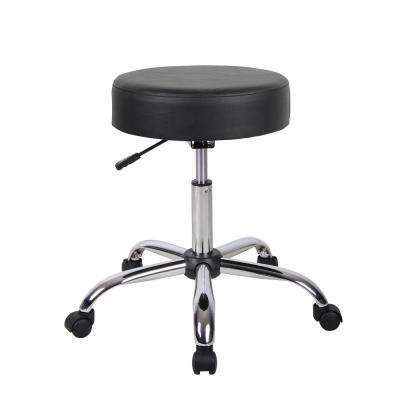 •	Casters create convenience. 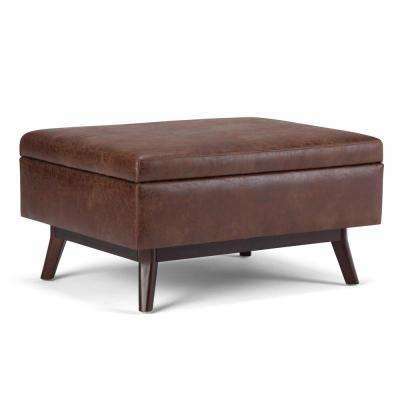 If you choose an extra-large ottoman that you want to move around, make sure it’s on casters so it doesn’t scratch the floor. 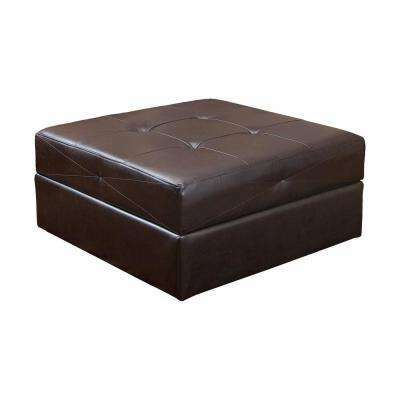 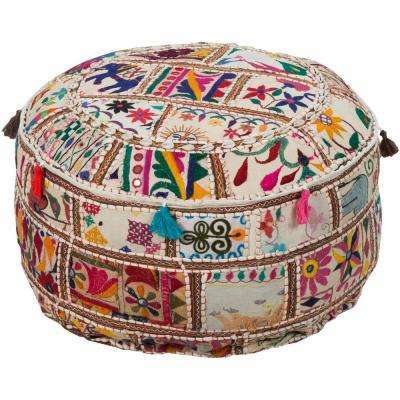 • Place a large ottoman made of durable fabric in a playroom to tuck away children’s toys, books and games. 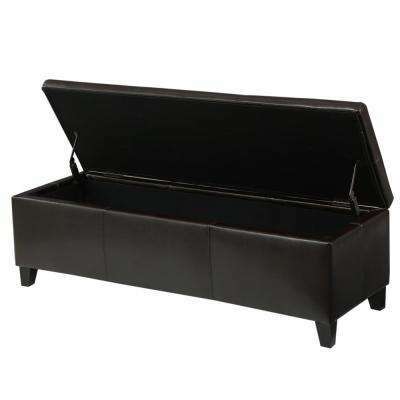 You’ll have easy access during playdates and simple cleanup when they’re over. 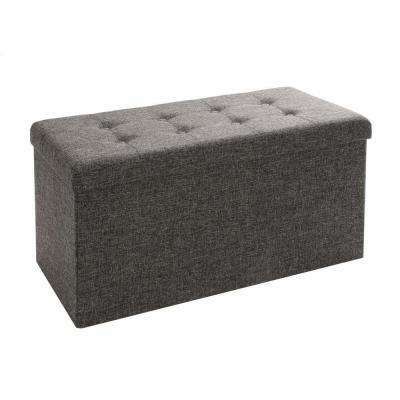 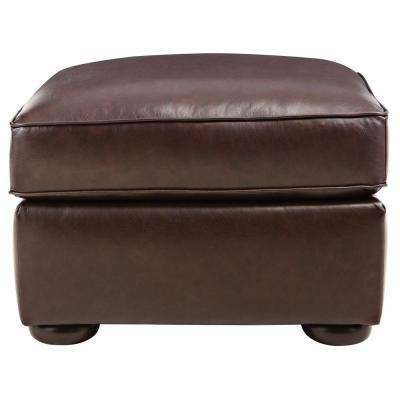 •	With a storage footstool in the living room, all your needs are out of sight but not far out of reach. 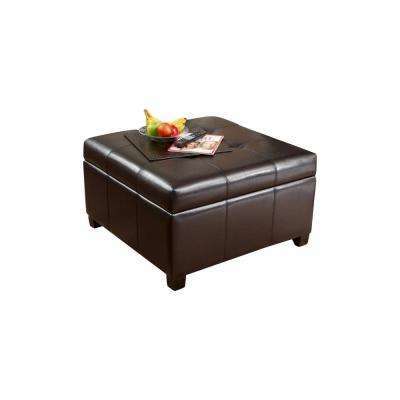 The hunt for the missing remote or your favorite magazine just got easier. 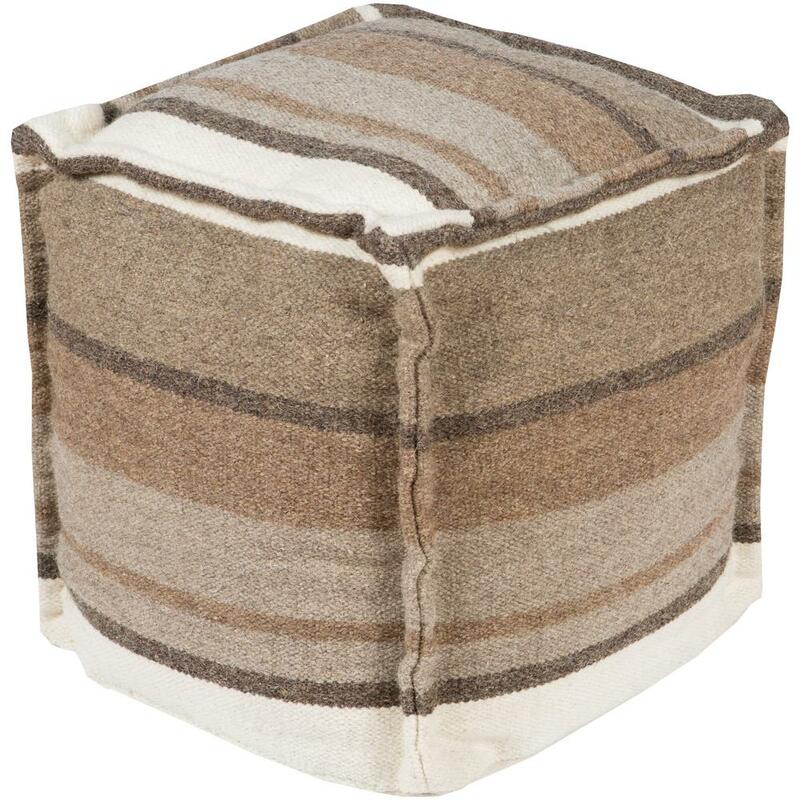 •	Wood storage ottomans work well in guest rooms and dens for extra blankets, throws and other linens. 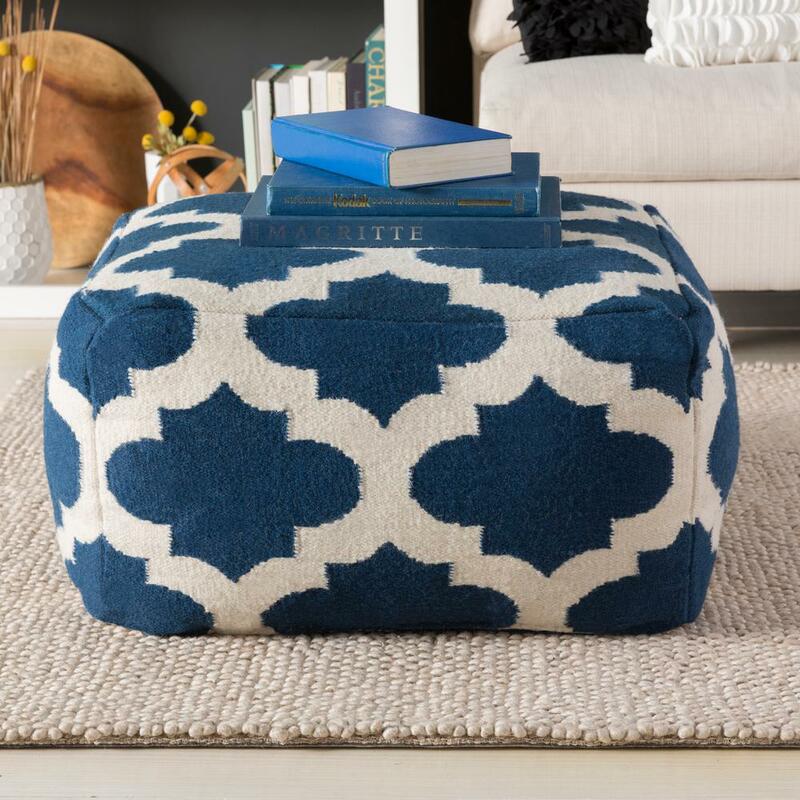 Grab them for last-minute sleepovers or a cozy night on the couch. 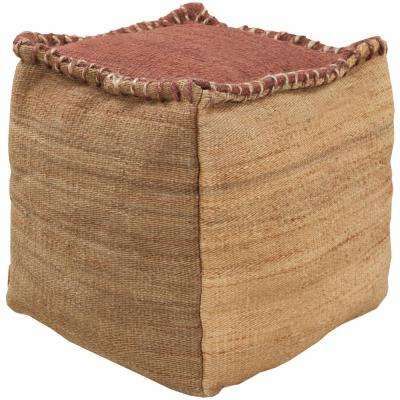 •	A chair and ottoman set in the master bedroom gives you a comfy spot to study or knit with a convenient hiding place to store your materials. 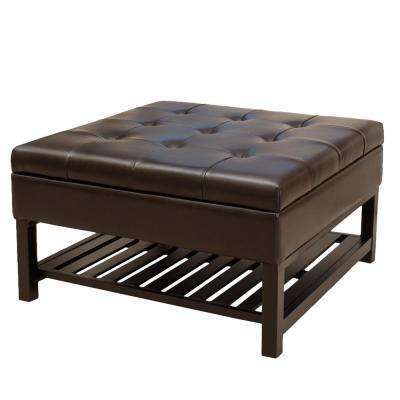 Once you’ve found the ottoman that’s right for you, all that’s left to do is put up your feet and enjoy your clutter-free room.